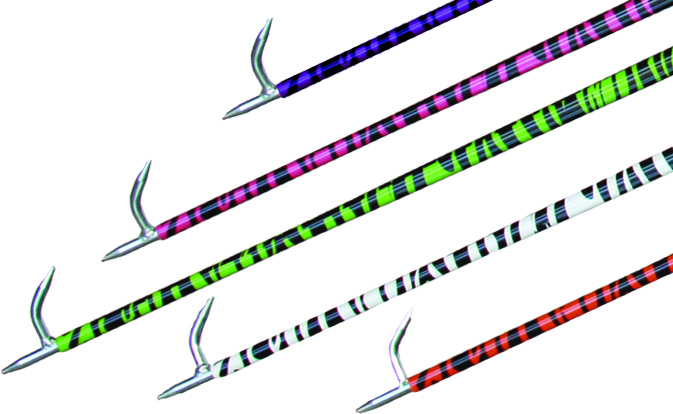 Sullivan's Safari Zebra Show Stick [*ZB* or *BTO] : Highland Livestock Supply, Ltd, Products for all of your show animals! Welcome to the Jungle! New stylish colors straight from the jungle. Available in 54" or 60" Length. (per UPS regulations show sticks require a UPS Additional Handling Charge of $12.00 per package in addition to other shipping charges) - OR - We may choose to ship this item as a separate package by US Priority Mail to make your shipping charges less.